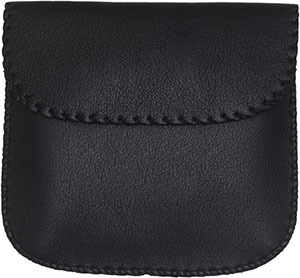 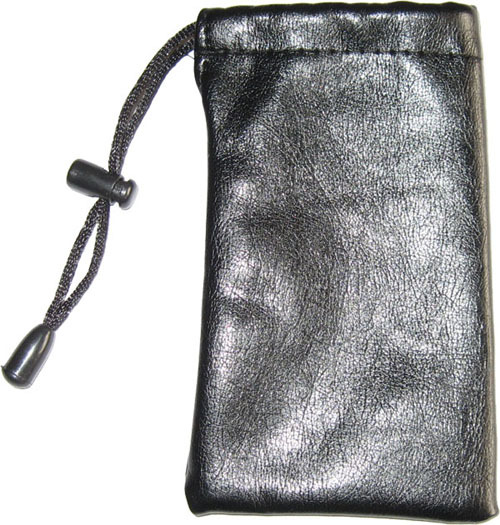 This pouch is made from high quality faux leather. 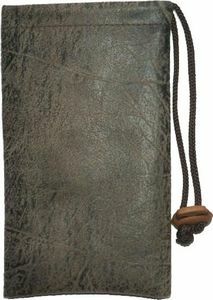 It has a cord drawstring with a cord stopper. 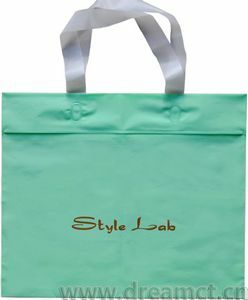 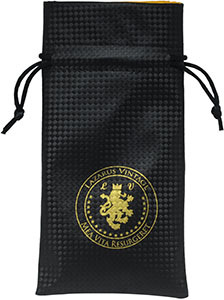 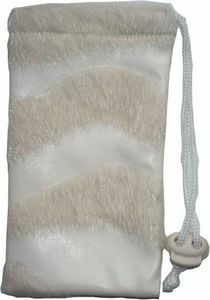 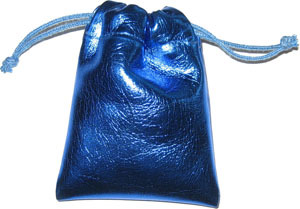 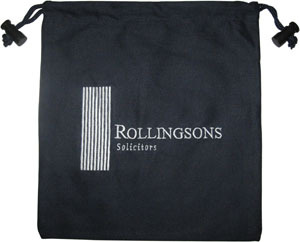 We can offer various colors of this pouch, and can produce any size. 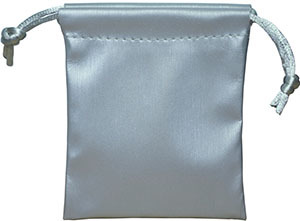 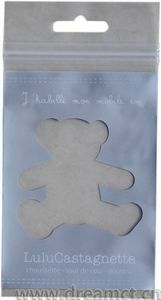 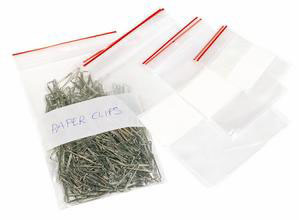 It's very popular to pack makeups, favors, gifts, jewelry, electronic devices, and more.